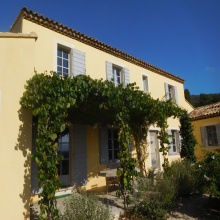 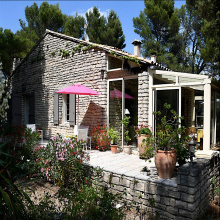 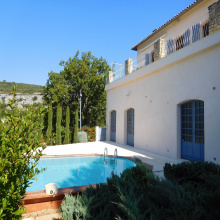 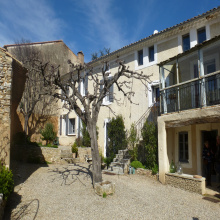 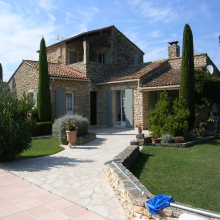 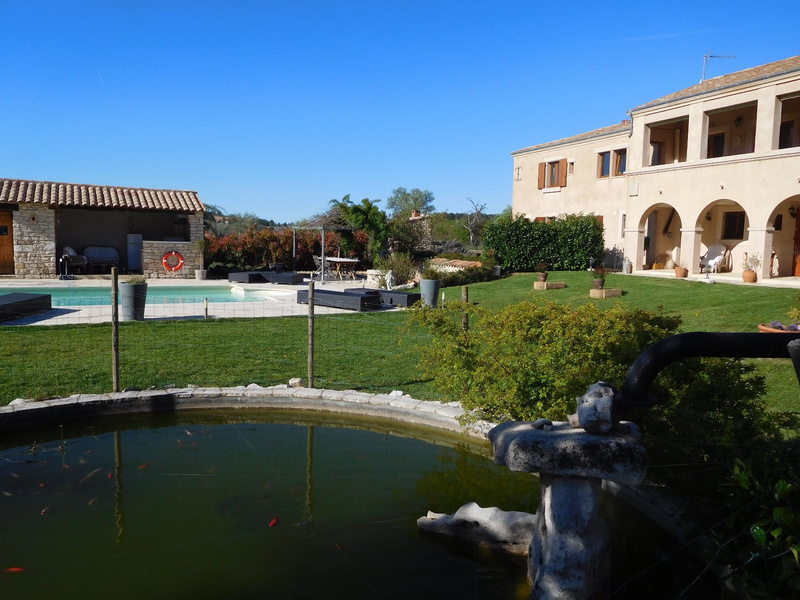 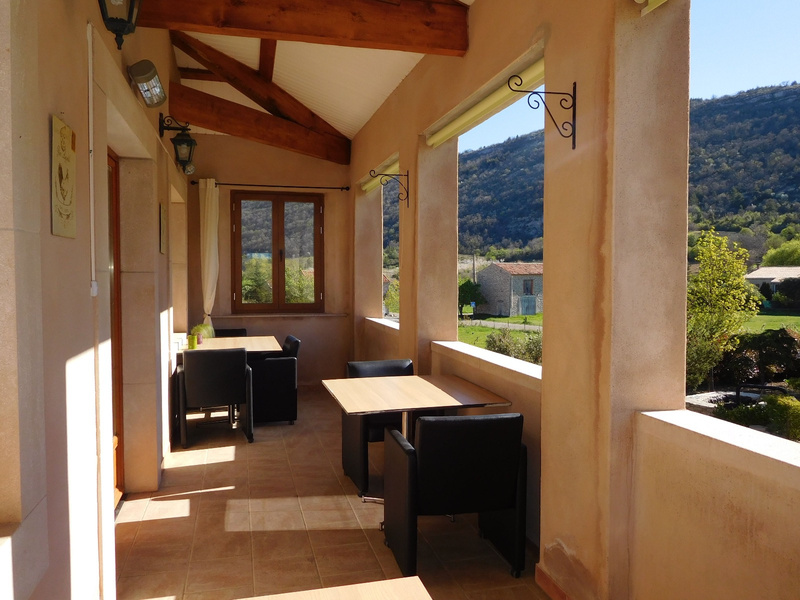 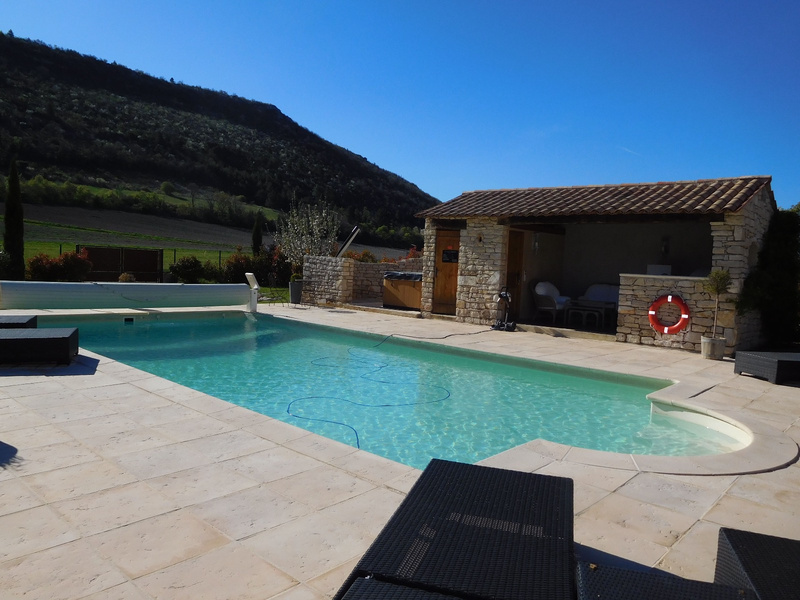 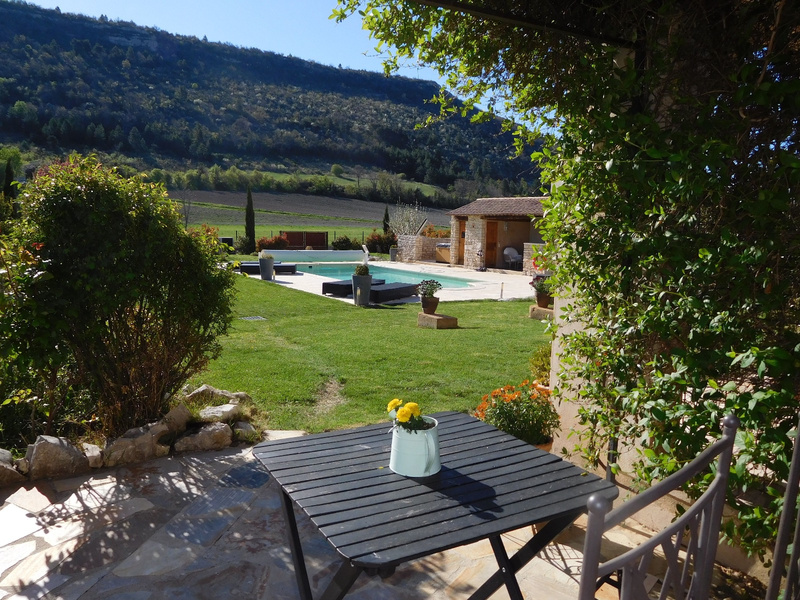 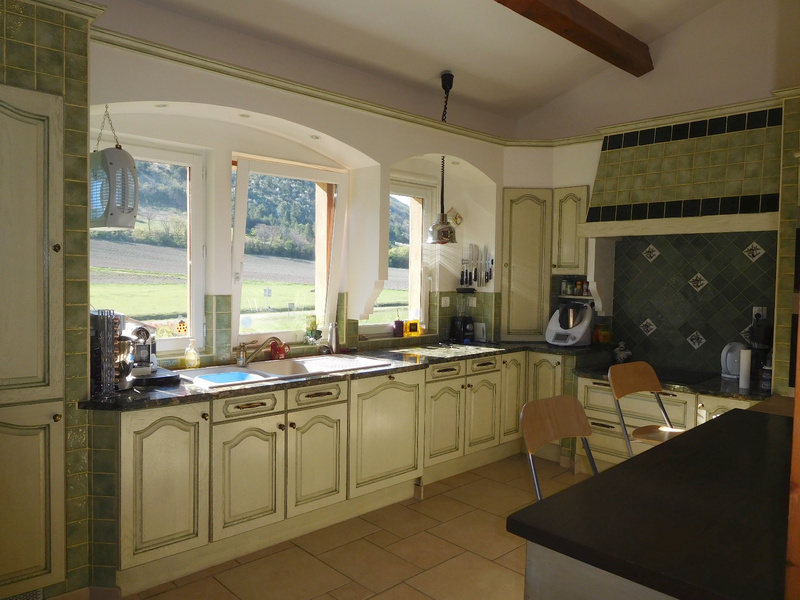 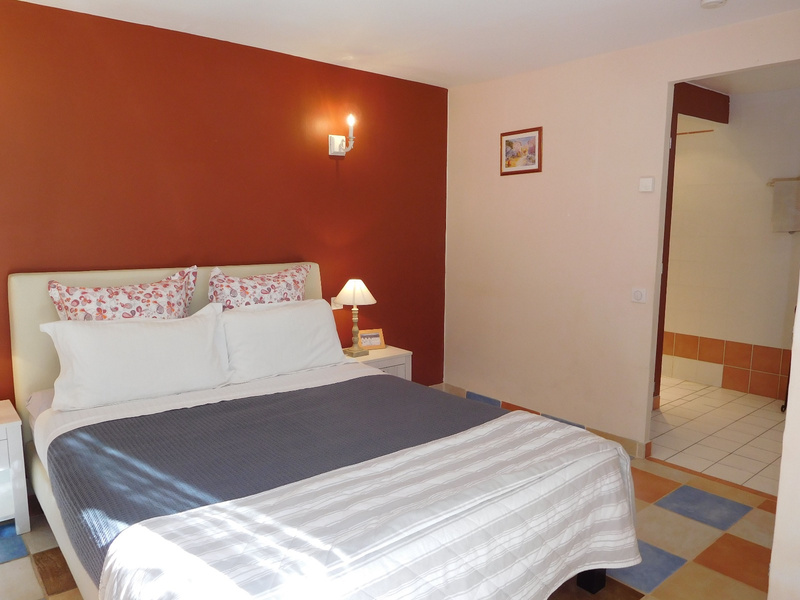 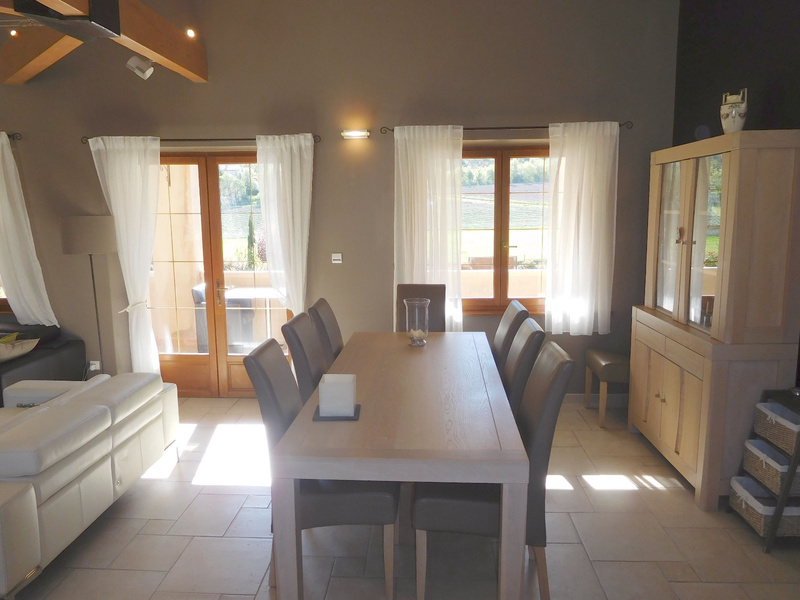 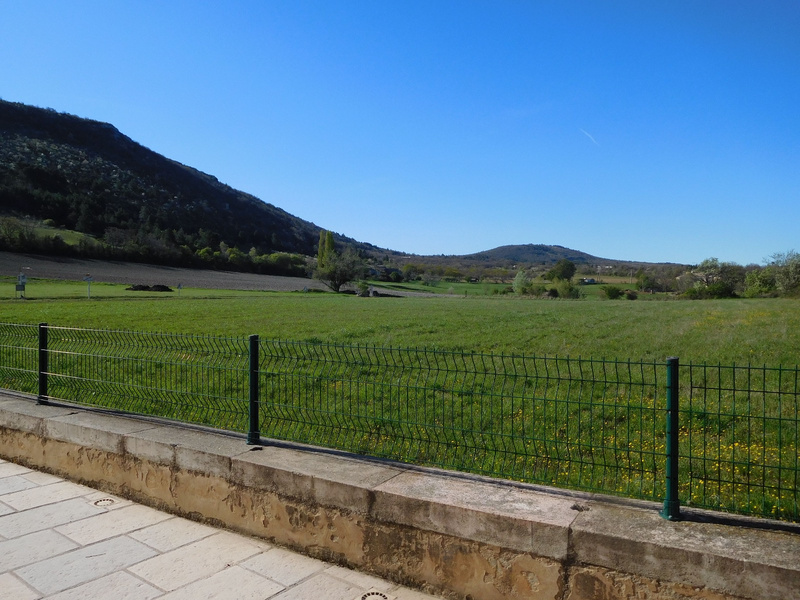 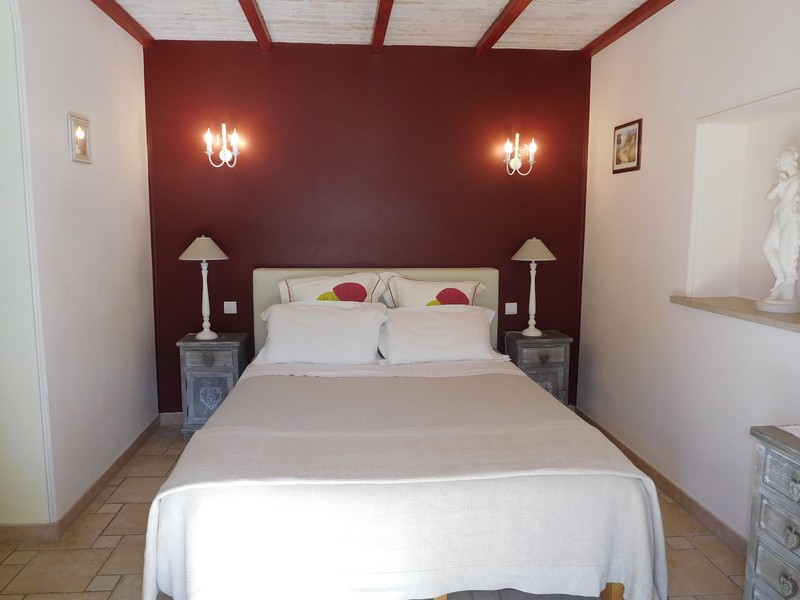 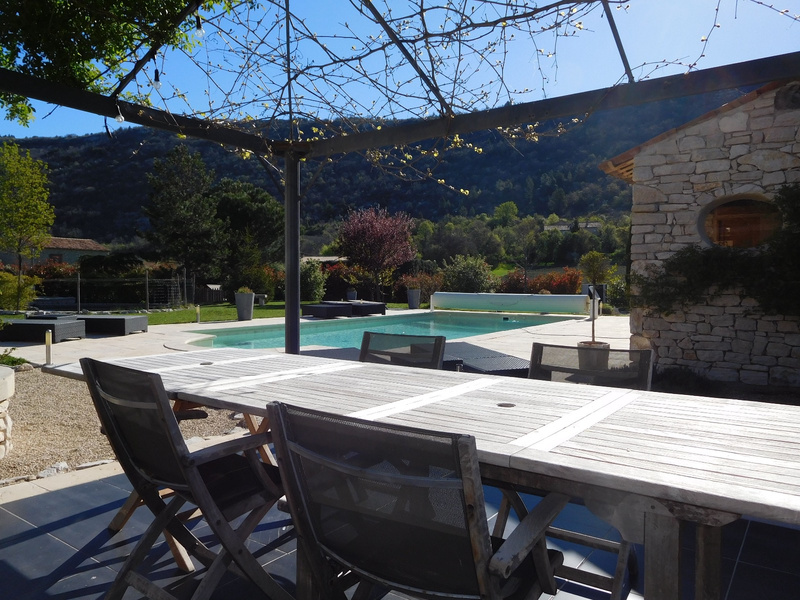 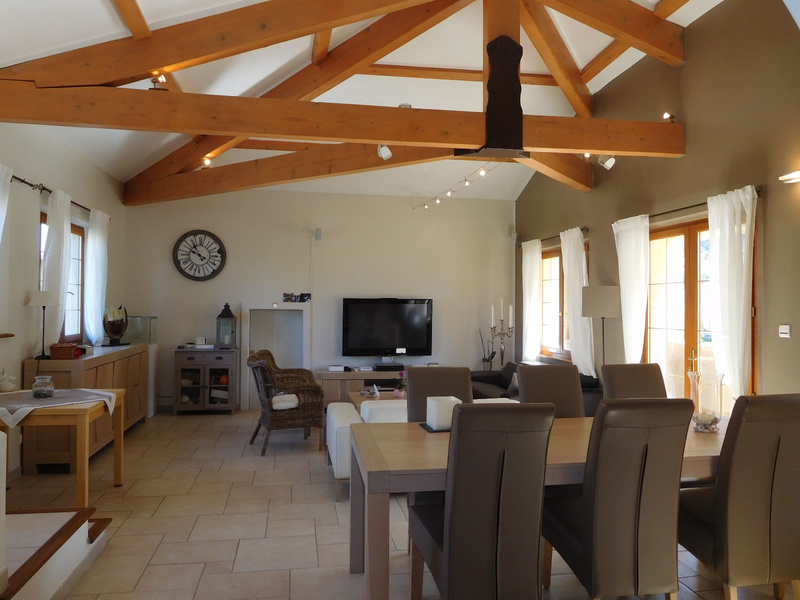 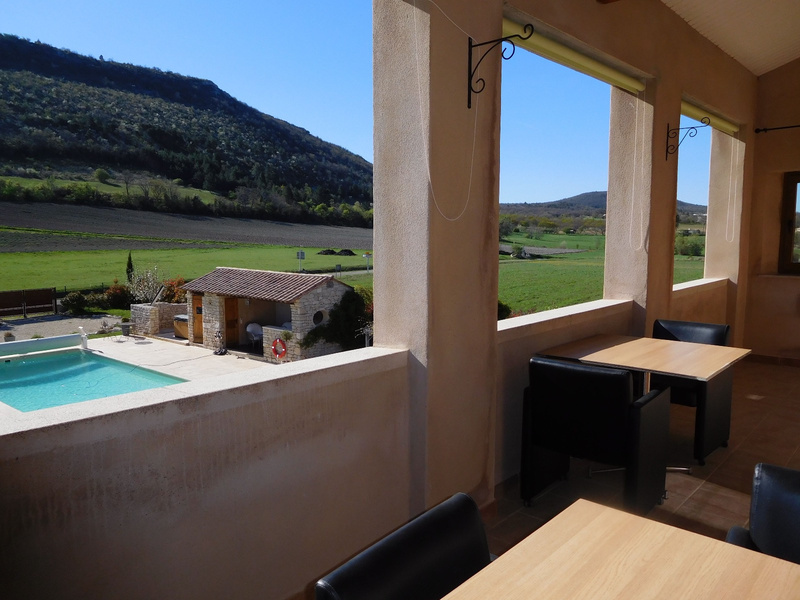 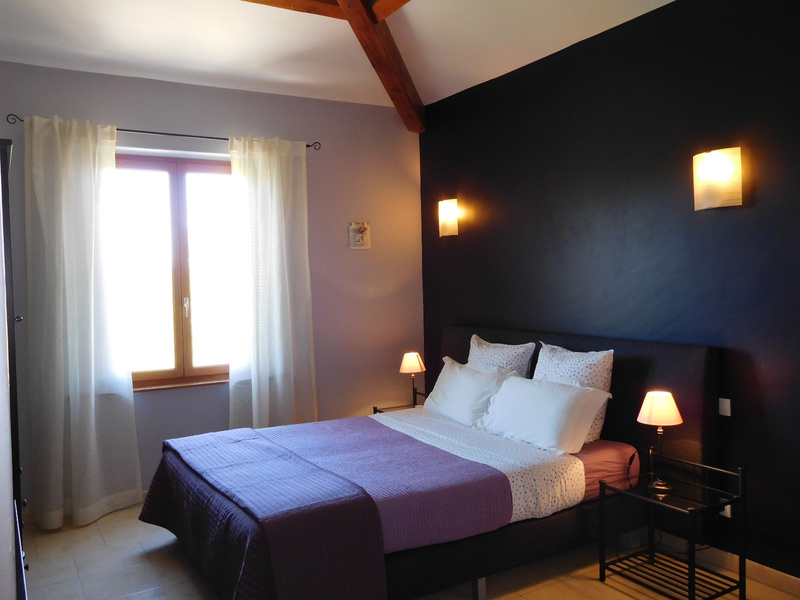 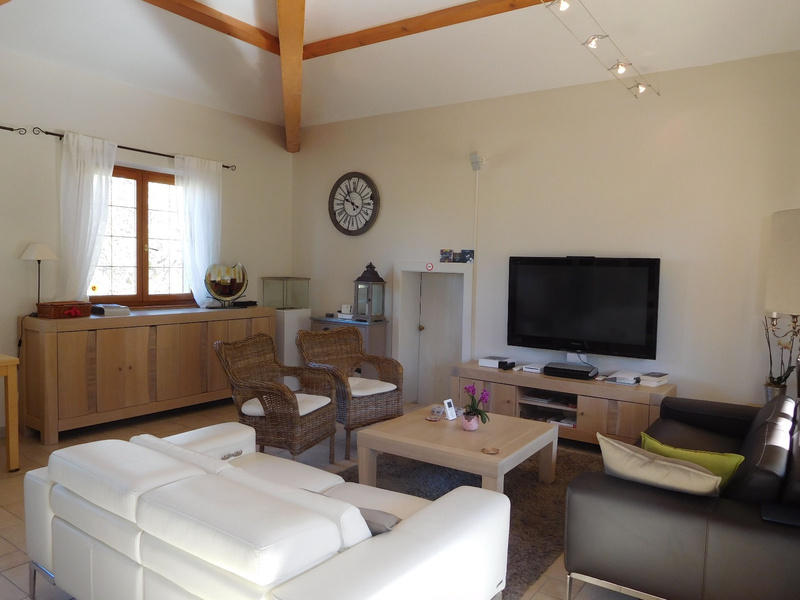 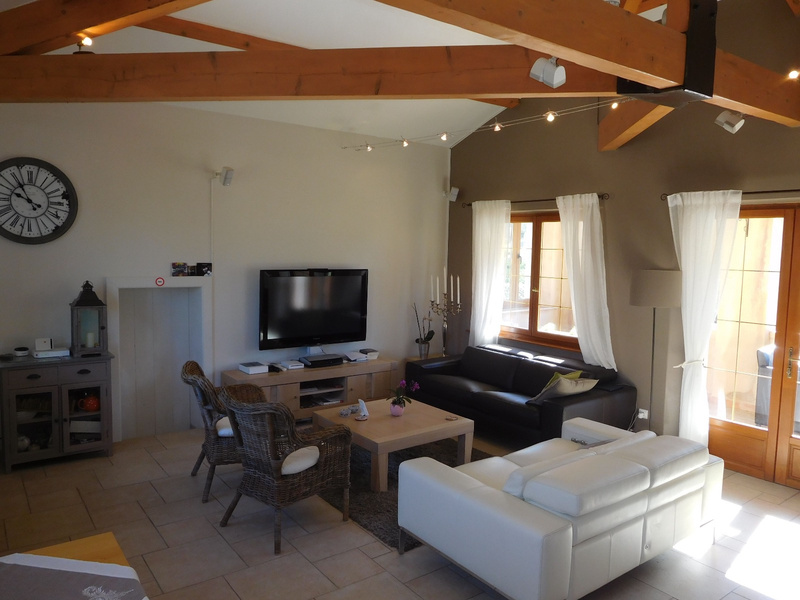 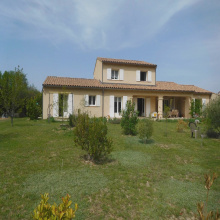 For sale - Luberon - Superb property with views - Sault - 9 rooms - Superb property with stunning views, guest rooms in operation. 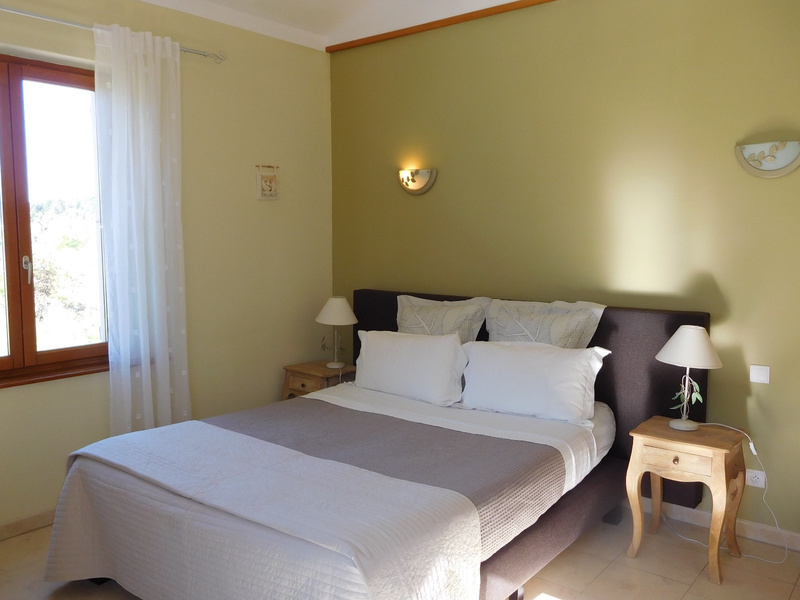 The maiso offers a private apartment with two beautiful rooms, big living room with covered terrace, separate fitted kitchen, bathroom with dokuble basins and large shower, separate WV / washbasin and a small office. 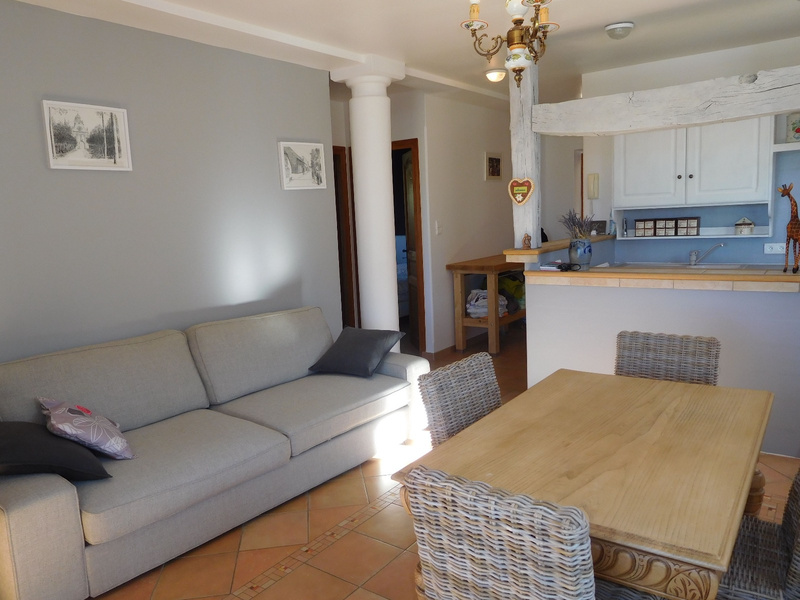 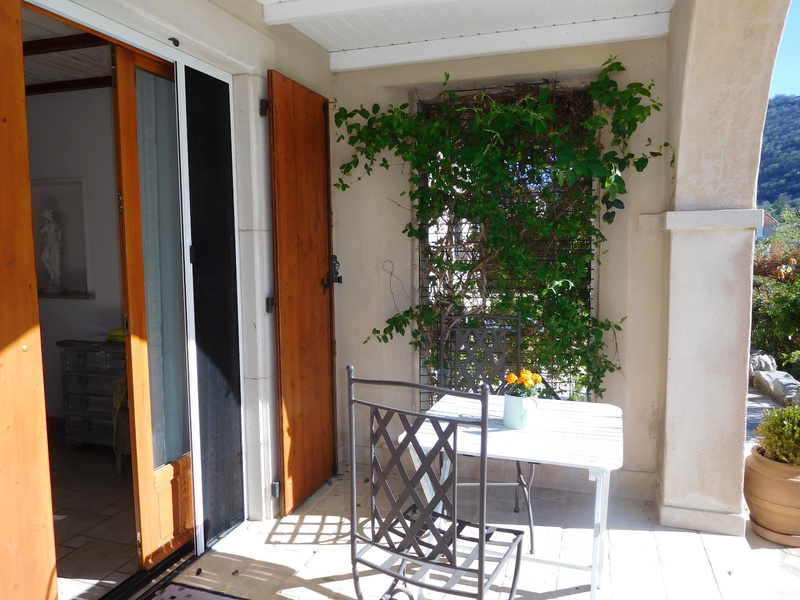 A house with lounge, equipped open kitchen, 2 bedrooms with access to covered terrace, bathroom and separate toilet / washing hands; 2 independent guest rooms with shower / WC and private terraces. 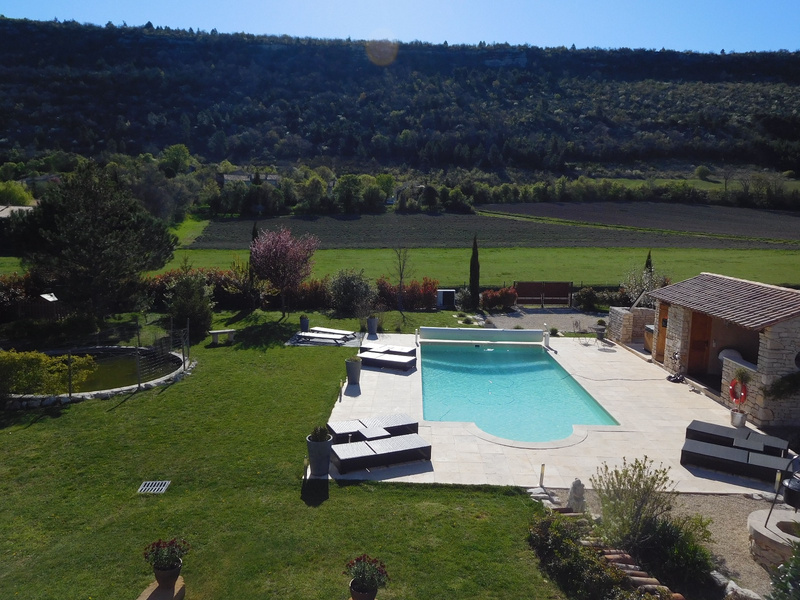 Swimming pool 10 x 5 salt and heated with electric shutter / solar, solar shower, jacuzzi, pool house with summer kitchen, toilet. 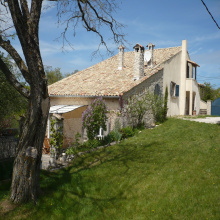 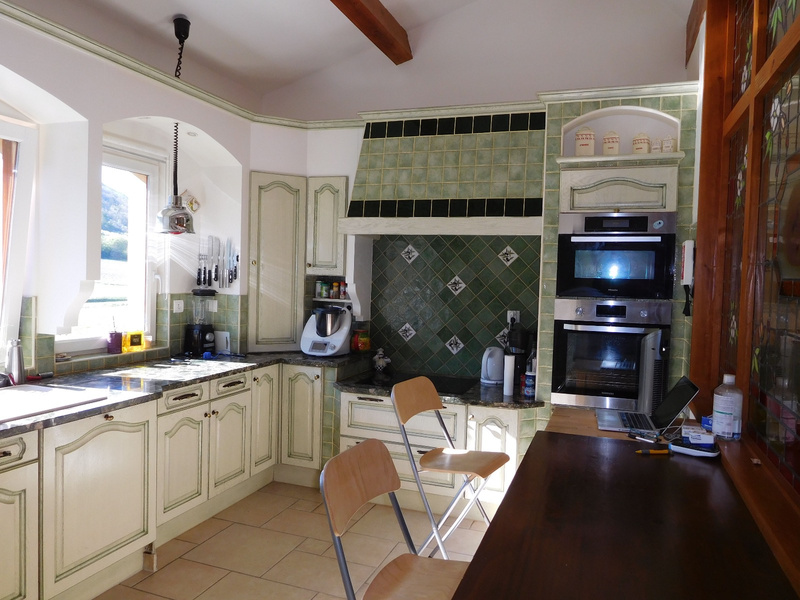 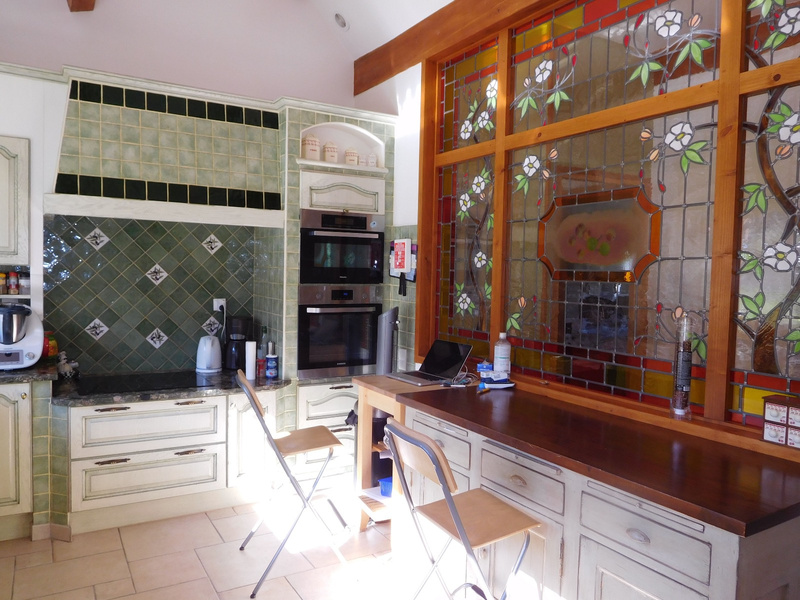 The property is on a plot of 2025 m2 with automatic gate, intercom.